It was a nice surprise when Samsung announced that its new flagship phones would be running Android 6.0, and that they were bringing back the much-requested expandable storage was icing on the cake. 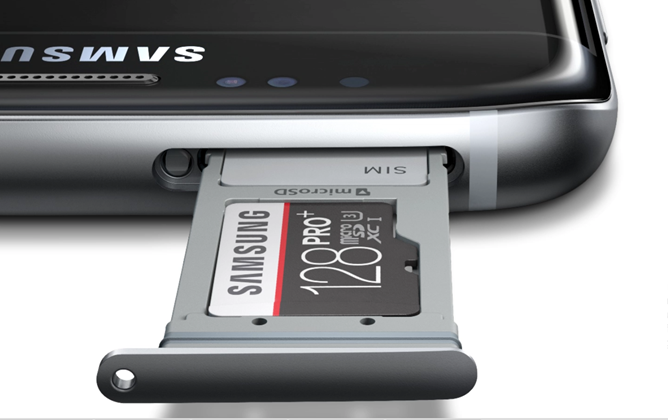 The news that the Galaxy S7 and S7 Edge would not support adoptable storage, Android Marshmallow's ability to take an SD card and partition it as semi-permanent device storage, was met with less enthusiasm. But all is not lost, expandable storage fans: long-time modder and ROM developer Paul "MoDaCo" O'Brien has got this covered. Not every Android device gets rooted, but it's always nice when one does. 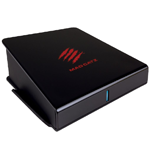 So it is with MOJO, Mad Catz' Android-powered alternative to the OUYA game console and similar fare. Noted developer and modder Paul "MoDaCo" O'Brien released the MoDaCo Mod for MOJO on Sunday, giving adventurous owners access to root-enabled apps. His method requires a Windows, OSX, or Linux computer, and a standard male-to-male USB cable. As far as root methods go, this one is pretty simple: MoDaCo Mod loads up a custom boot image on the device that automatically installs the SuperUser app when you next turn on the device, instantly giving users access to the superuser permission request dialog. 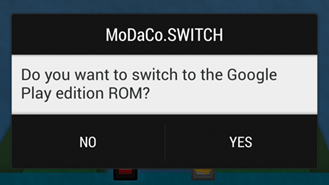 If you cannot make up your mind between running TouchWiz or a stock version of Jelly Bean, thanks to MoDaCo.SWITCH, that's a decision you won't have to make. This piece of software makes switching back and forth between the two versions as simple as toggling a switch. Paul O'Brien, better known as MoDaCo, has started porting it to the Galaxy S4, and the beta is now available for those who backed his Indiegogo campaign. 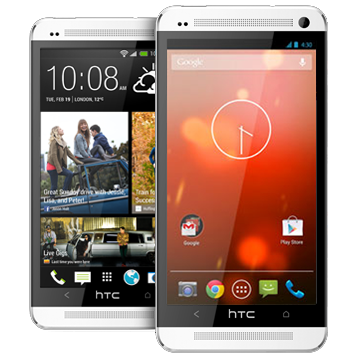 The Google Play edition HTC One is a nice option for people who prefer stock Android, but it came too late for those who had already purchased the Sense 5 version of the handset. Though there's a definite streak among power users to prefer Google's "pure" Android on their phones, some of the manufacturer skins from HTC and Samsung have charming features as well. Modder and ROM developer Paul O'Brien, better known as MoDaCo, has been testing a solution to give you the best of both worlds. 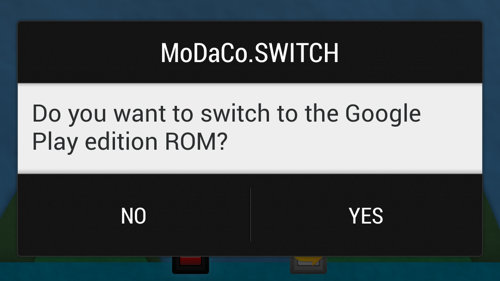 MoDaCo.SWITCH is a dual-boot solution for power users that lets two ROMs (manufacturer stock and AOSP, for example) which share user data, allowing a seamless switch between interfaces. 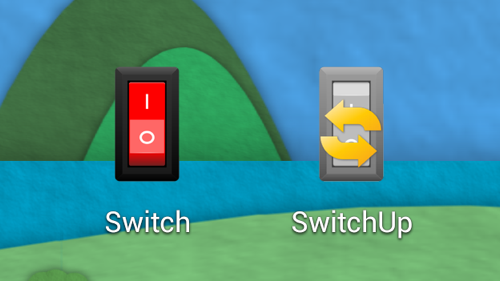 In the demo of the beta version above, the SWITCH feature is pretty seamless: start the SWITCH app and the phone reboots into its secondary Android OS, complete with apps, settings, files, and user data. Multi-user support is one of the most interesting additions in Jelly Bean 4.2, but you can only get it if you're using a tablet. It makes sense - phones are rarely shared between more than one person, while tablets are naturally shareable. Even so, it would be nice if Google gave users the option. 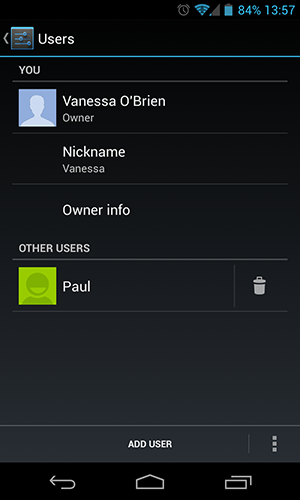 But thanks to modder extraordinaire Paul "Modaco" O'Brien, there's a relatively easy way to enable multi-user mode on smartphones. 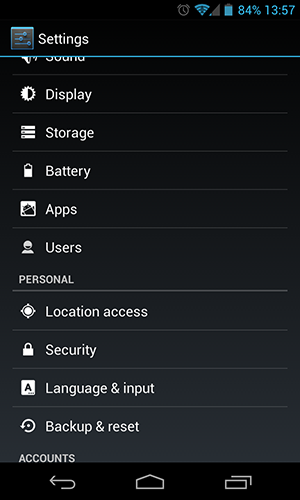 It's detailed on the Modaco blog, but all you need to get started is a phone running Android 4.2 and root permissions. First, download and install the Xposed Framework, a Swiss army knife for modders and the basis of this modification. 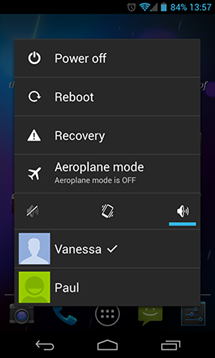 Next, download the Modaco Toolkit, a module for the Xposed app. Update: Google has removed Modaco's app from the Play Store. Boo, hiss. So Adobe's Flash for Android has gone the way of the dodo, and it can no longer be downloaded from Google Play. Many users have already made sure to keep a backup of the APK handy for the odd occasion when a video is still only available in Flash form (I'm looking at you, Zero Punctuation). But what id you lose your device, or accidentally wipe your SD card, or forget how Dropbox works? Thankfully ROM developer and modder extraordinaire Paul "Modaco" O'Brien has made a work-around and posted it to the Play Store. 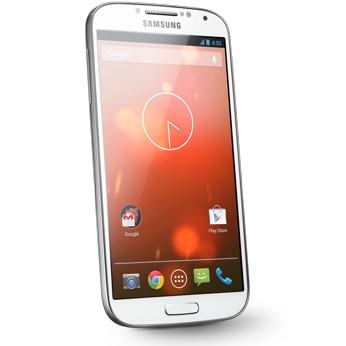 One of the most prominent new features on the Galaxy Nexus, and Ice Cream Sandwich, is that the soft-keys are displayed right on the screen. While the notion is a sound one, there will always be those who miss some of the legacy features left behind. 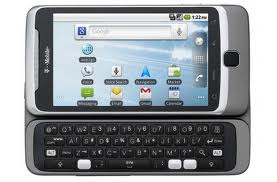 In this case, those would be the Menu and Search keys, stalwarts of Android's interface paradigm since its release with the G1. What was once four buttons - Home, Menu, Back, Search* - has been whittled down to just Home and Back, along with the introduction of the new multitasking-purposed App Switcher button. This combination was seen previously in Android 3.0 Honeycomb, but is about to encounter widespread use on upcoming phones**. I'm surprised this didn't come sooner, but better late than never, right? 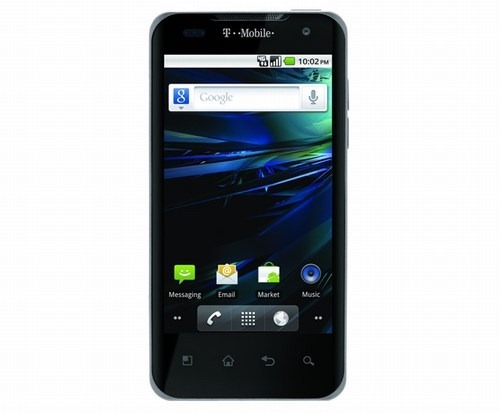 The full Galaxy Nexus (presumably GSM) system dump, together with boot and recovery images were leaked earlier today by none other than Paul O'Brien, the founder of MoDaCo, a talented developer, and creator of many custom ROMs. 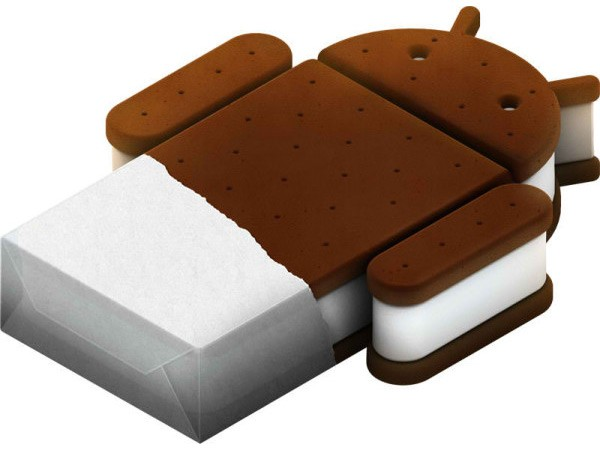 If you remember, previously only the apps as well as certain bits and pieces of Ice Cream Sandwich were made available for download. The files were extracted by Paul from a test device running build ICL23D and are about 170MB in size combined. You can download all 3 of them over at MoDaCo. On Monday, we teased you guys with an early look at Gingerbread running on the G2x from This Is My Next. There was some definitely some disappointment in the air when you realized that a download wasn't available at that time, but that all changes now. This is for rooted devices only. The leaked version, which also appears to be the final version, of Gingerbread for the G2x is now available for those running rooted devices. 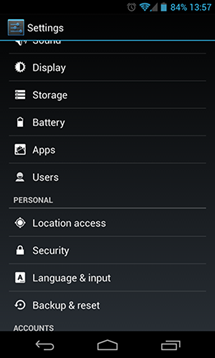 You're probably aware of one of the slightly more irksome facets of the G2 that is stymying attempts at custom ROMs, namely the locked down /system partition, where the OS is kept. Heretofore it has been impossible to tinker with this internal memory in a permanent fashion. All alterations were reverted on the next boot, leading to solutions like Paul O'Brien's VISIONary soft-root. Well, Mr. O'Brien isn't the kind of fellow you can restrain with NAND lockdowns, and with a flourish today he unveiled his latest hack. 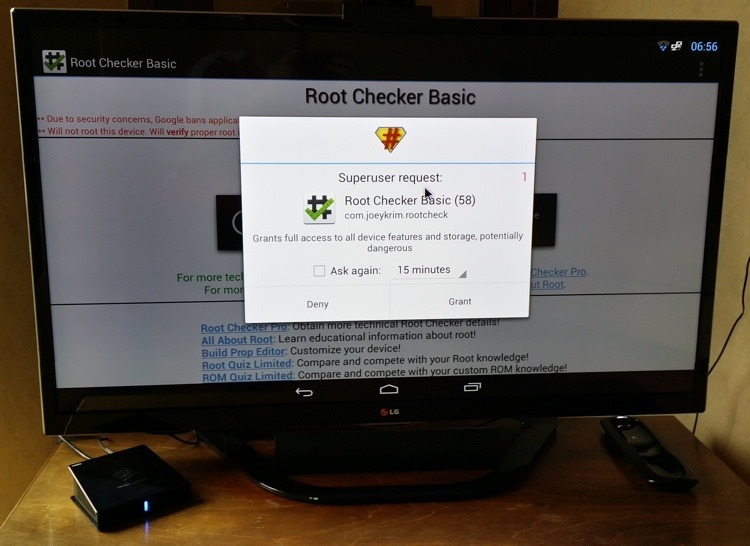 His program, G2 Google Goggles Remover, is a proof of concept which he says will permanently delete the Google Goggles application from your G2.